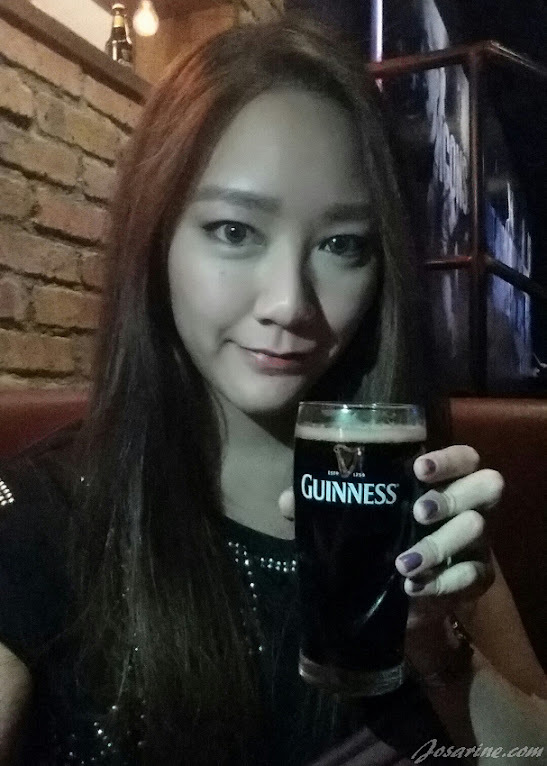 Last Tuesday, 26th August 2014 I attended GUINNESS® Amplify: Music Made of More that took place at Laundry Bar, The Curve. What is this Music Made of More about? It's basically recognizing and celebrating our local musicians who are 'Made of More'. Our talented, dedicated, and passionate acts who put countless hours and effort to create the music that they love. 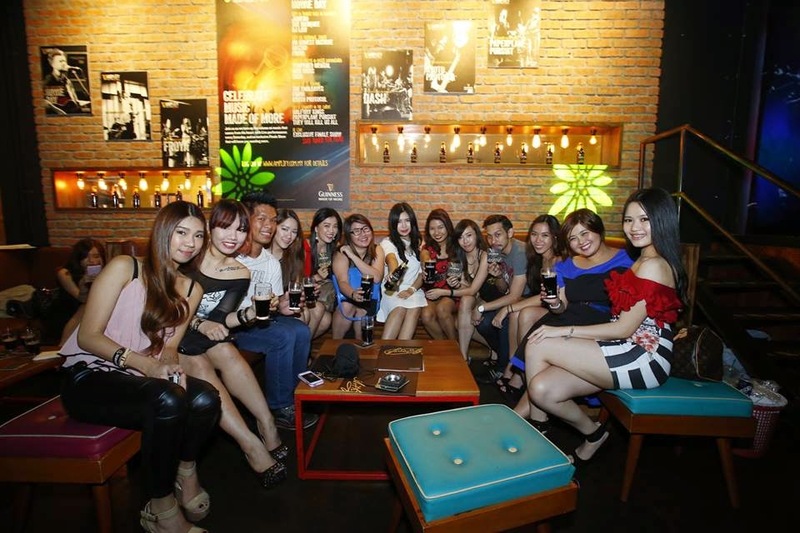 We should start appreciating our local musicians because they are actually pretty good! 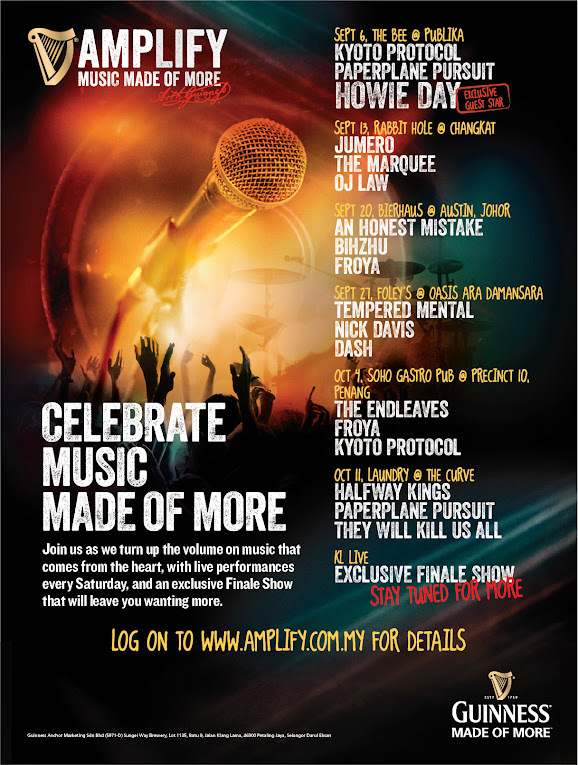 So who are the incredible bands that will be featured in this GUINNESS® Amplify: Music Made of More? 14 talents of Malaysia will be performing live for 6 weeks and location will be across Peninsular Malaysia. Malaysia's best acts would be: Kyoto Protocol, Paperplane Pursuit (whom we meet before! 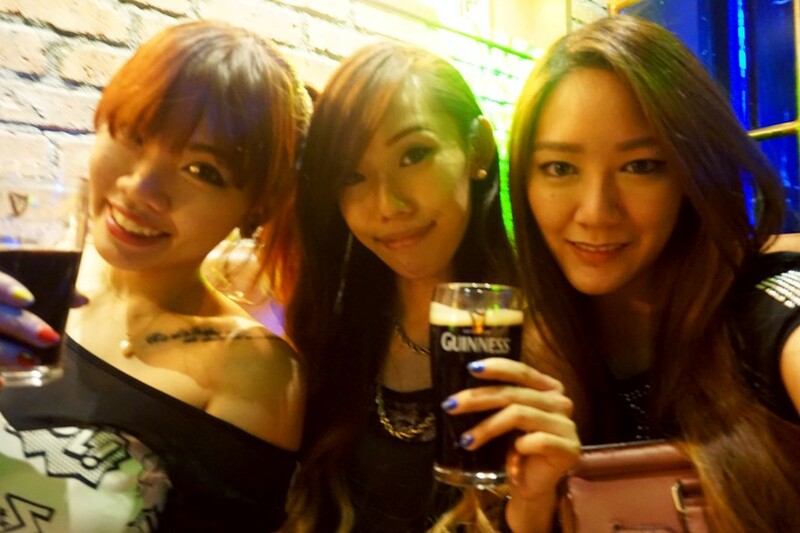 Can read about that here), OJ Law, Froya, and An Honest Mistake. How much is it for admission? It's FREE! Okay I sounded like some advertisement. but yeah admission is FREE.... but on a first-come, first-served basis and there will be special promos on GUINNESS for the whole night of RM10 for a pint of GUINNESS at all of GUINNESS® Amplify: Music Made of More Live Tour locations. on us! 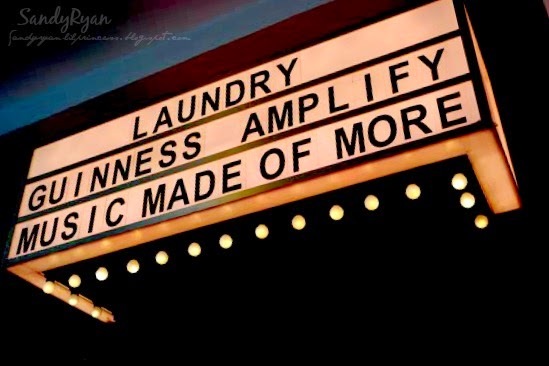 Follow the Live Tour and join in the GUINNESS® Amplify: Music Made of More celebration! So mark your calendar and if you're so happen around the corner, do check them out! I'm really glad I attended the launch of this because it was a great opportunity for me to meet some old friends. 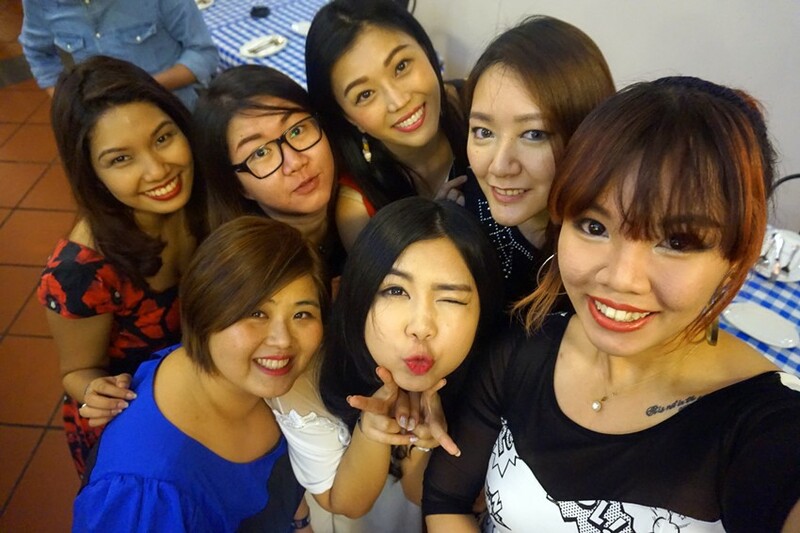 Although I've attended many blogger events, but not all would attend the same events, so yeah it was really fun! 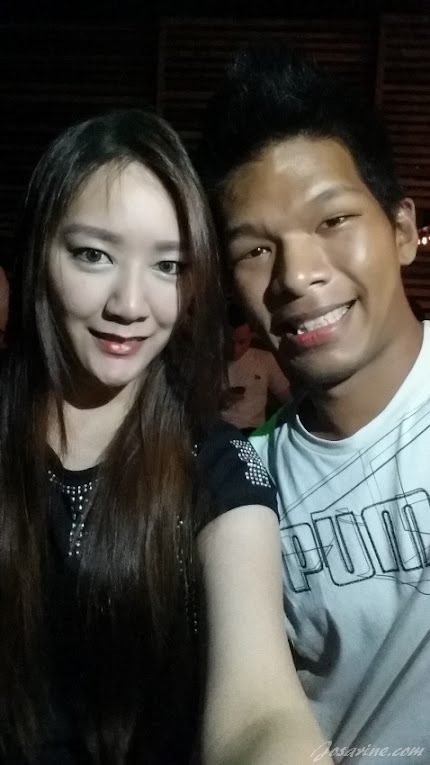 For example, Samuel Chew, I have not seen him in ages! I've been seeing his gf more often because she works right above me haha! 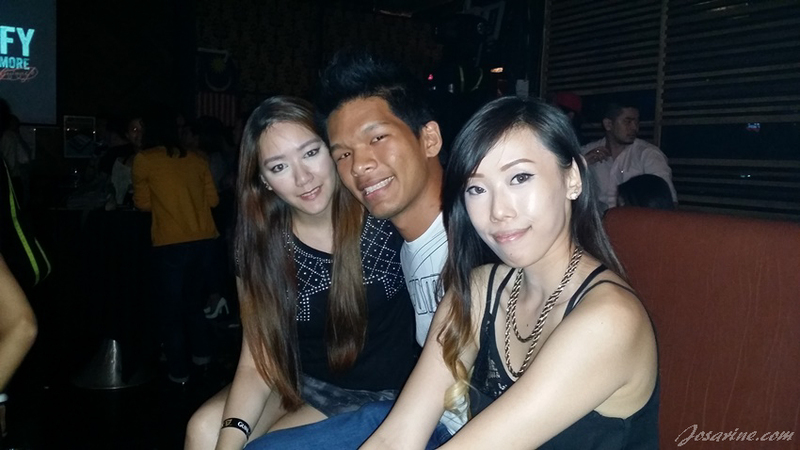 Michelle, Jessica Tan, Samuel and I. Thanks Jessica for sharing some photos with me! We were queuing to feed our angry tummies. While waiting we make the best out of our time to #welfie.